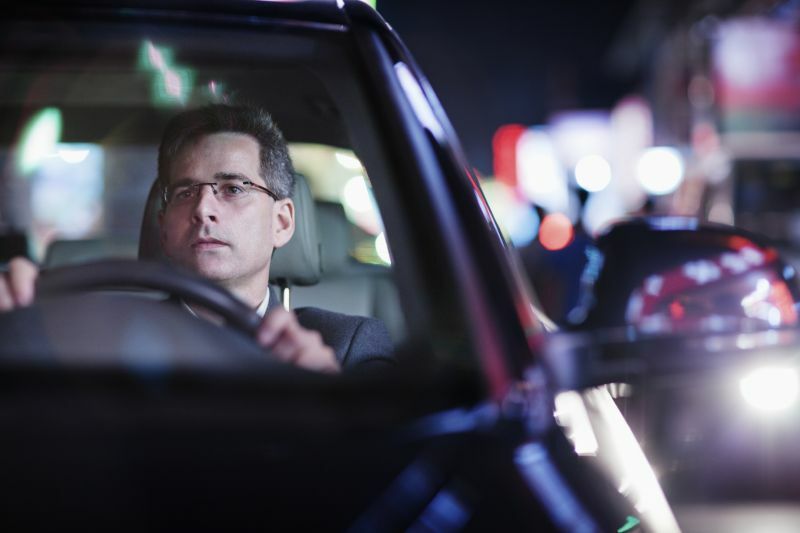 While it may seem that driving a vehicle is a basic skill with just a few variations, such as driving on the right or the left side of the street, there are actually many more discrepancies in driving behavior. Traffic signals and road signs vary from country to country, and some places measure their speeds in kilometers per hour rather than miles. Anyone who requires prescription glasses or contacts needs to be especially careful while driving in Spain. In an apparent effort to cut down on vision-impaired drivers who forget their corrective eyewear when driving, Spain’s law says that anyone who needs glasses must keep a spare pair in the car at all times while on the road. This means that anytime a prescription changes or a new pair is needed, Spanish drivers must purchase two pairs: one to wear regularly and one to keep in the car in order to be law-abiding citizens.